Why should I choose an evidence-based treatment for myself or my loved ones? 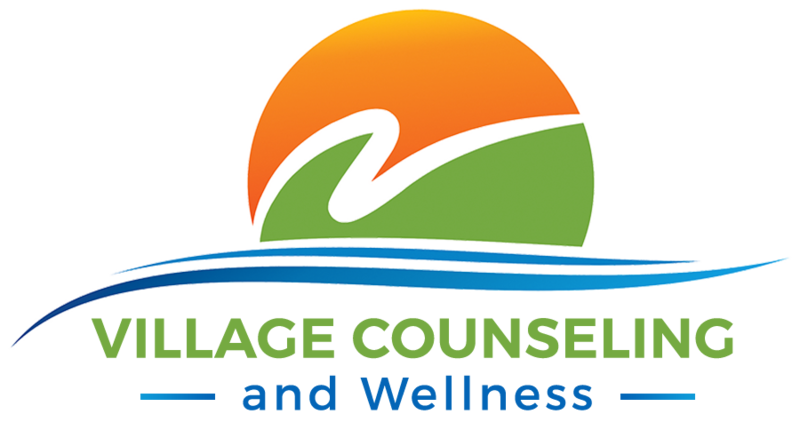 When people look for mental health treatment for themselves or a loved one, it is common to search for a therapist who may have availability in their schedule, desired fees, or is covered by a specific insurance plan. However, it is essential that people in search of treatment also get specific information about the type of treatment that a mental health care provider will offer. Not all mental health treatments are equally effective, and consumers must be educated when searching for a therapist. Some therapies may work better than others. Mental health care providers (i.e., psychotherapists, such as psychologists, marriage and family therapists, social workers, psychiatrists) may subscribe to different ‘schools of thought,’ or philosophies on how to effectively reduce psychological symptoms. Some of these philosophies are based directly on scientific evidence that indicates the best routes to symptom relief. However, other mental health care providers may offer treatment that is not based on strong scientific evidence, or for which no evidence is available to date. Unfortunately, many members of the public are unaware that evidence-based treatments exist. Consequently, people may remain in long-term psychotherapy for months, or even years, without realizing that evidence-based options are available. 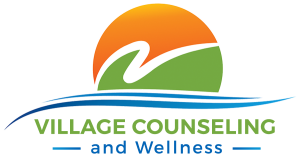 Here at Village Counseling & Wellness, we believe that is essential that those in search of treatment are provided with specific information about the type of treatment being offered.